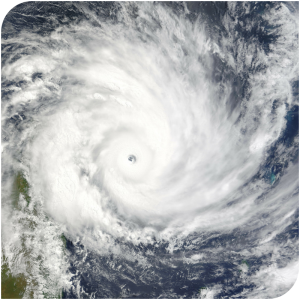 During hurricane season, most of us have the basic hurricane preparedness toolkit with us. We all tend to be well versed with the dos and don’ts of a hurricane. However, it is very easy to forget an additional pesky risk that is brought about by hurricanes: mold. Just like all other aspects of a storm, we need to prepare adequately to prevent mold in the occurrence of a storm. Not only does mold pose a health risk, but it can also damage our homes and furniture to a great extent. 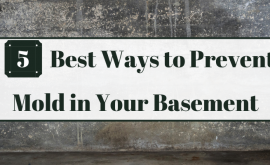 While mold may not be the first emergency issue that comes to your mind after a storm, being prepared for it can end up saving you loads of money in the long run. Below are some tips by EnviroKlenz on how to avoid mold before, during and after a hurricane. Before a hurricane, all your preparations should be geared towards ensuring you can keep your home dry in the event of a storm. This basically means ensuring your fans and dehumidifiers are in good condition. You should also check to ensure that all your windows and doors are closing properly, and any broken window panes should be repaired. Inspect your weather stripping-efficient weather stripping prevents moisture from entering through doors and windows. Additionally, ensure that your roof is not leaking. You should also thoroughly air your house out to get rid of any existing dampness. Open doors and windows and run fans to do this. Basically, to ensure that you are not at risk of getting mold into your household or office, you need to conduct a thorough inspection on the building and seal any gaping holes and spaces which may let water and moisture in during a hurricane. For anyone who plans on staying in their home during a hurricane, there are several things you can do to avoid getting mold afterward. However, it is important to note that hurricanes are extremely powerful and dangerous and everyone should ensure they are in a safe area in the occurrence of one. Keep your windows and doors locked. 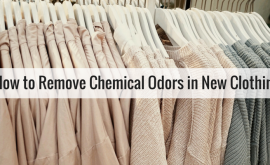 While this may sound obvious as a safety precaution during a hurricane, it also serves to help prevent mold as well. 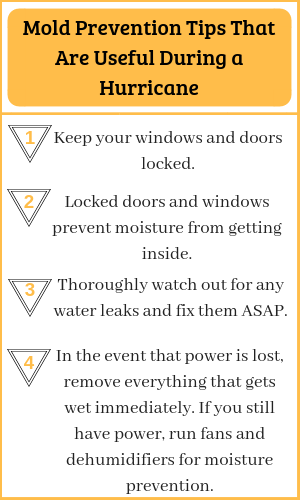 Locked doors and windows prevent moisture from getting inside a building. Thoroughly watch out for any water leaks and fix them as soon as possible. In the event that you lose power, remove everything that gets wet immediately. If you still have power, you can run your fans and dehumidifiers for moisture prevention. In the event that water did get into your home or office during the hurricane, it is possible that you have a prospective mold problem. Seeing as mold grows anywhere there is moisture, the first step to take is to remove anything and everything that got wet during the hurricane. Mold begins to grow after three days of moisture exposure and it is advisable not to touch anything in your home or office if it got flooded and the three-day timeline has elapsed. In fact, the Centers for Disease Control and Prevention recommend that children below the age of 12 should not be allowed access into a building with mold damage. If the three-day timeline has elapsed since your home got flooded after a storm, the best thing to do is seek the services of a mold remediation company. These companies are basically great at thoroughly inspecting your house(as indicated earlier, mold can grow anywhere, even in the smallest of crevices) and fixing the problem in a quick and efficient manner, thus reducing the impact of the mold. 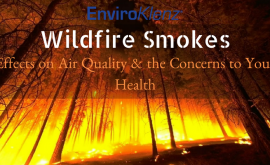 In conclusion, remember that mold poses significant health risks to children, the elderly, and people who suffer from respiratory diseases such as asthma. It is therefore crucial that you take steps to ensure your home or office is safe from mold. In the event that your house does get mold, ensure you seek the services of a professional as trying to get rid of it yourself is extremely risky.